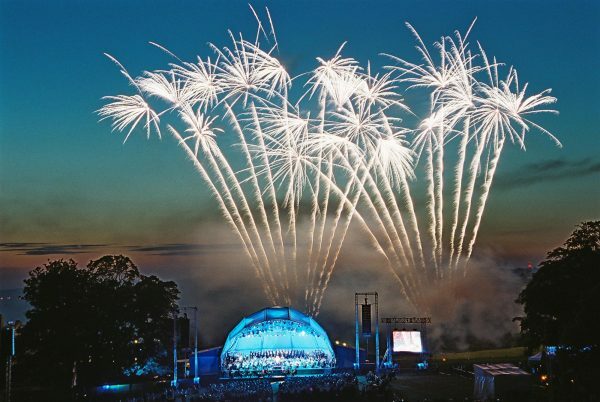 Leeds Castle Classical Concerts were great for enjoying the summertime when the great outdoors beckon, a tradition that has been running for many years. 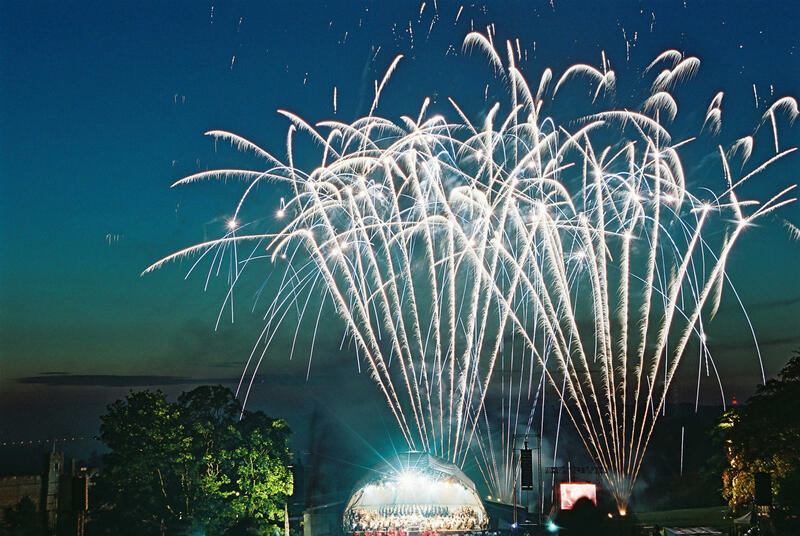 Sunny skies, balmy breezes, a picnic hamper with a glass of wine in the park. 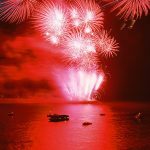 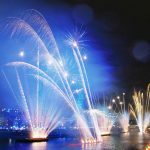 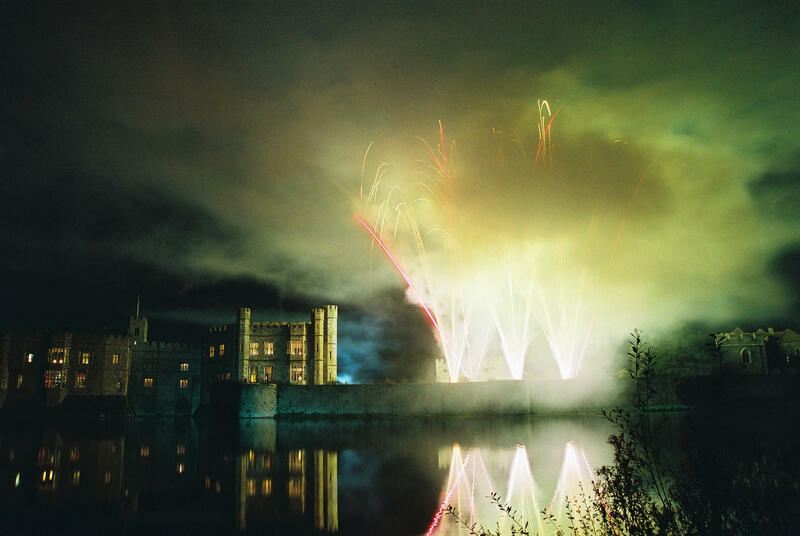 The air is filled with classical music and fireworks dramatically dance across the night sky. Leeds Castle is a unique venue that seems almost purpose built for musical concerts. The picturesque Castle rests lazily in the moat surrounded by rare ducks and black swans. 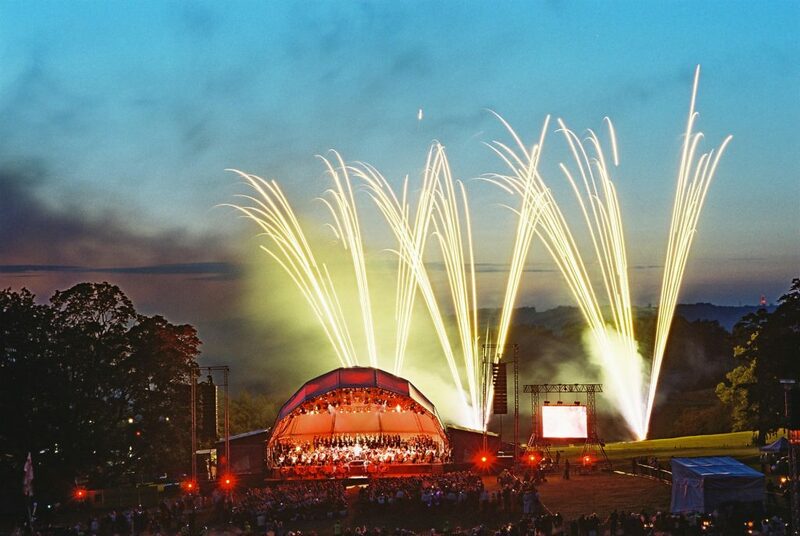 A beautiful backdrop that makes the stage look as if it was always there, just waiting for an audience. 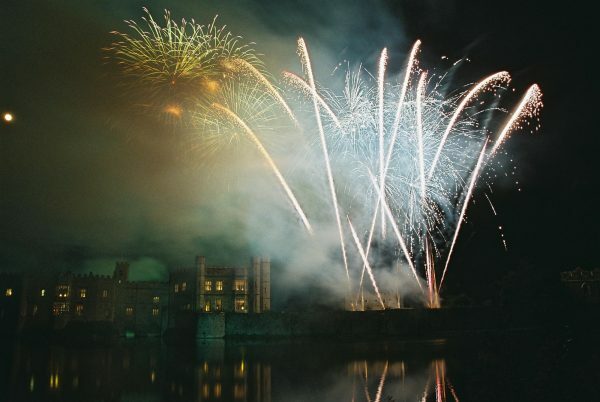 The guests are draped around the natural grassy bowl that faces the stage, providing a great view of the performers, Castle, Kent country side and the fireworks weaving their magic over the idyllic scene. 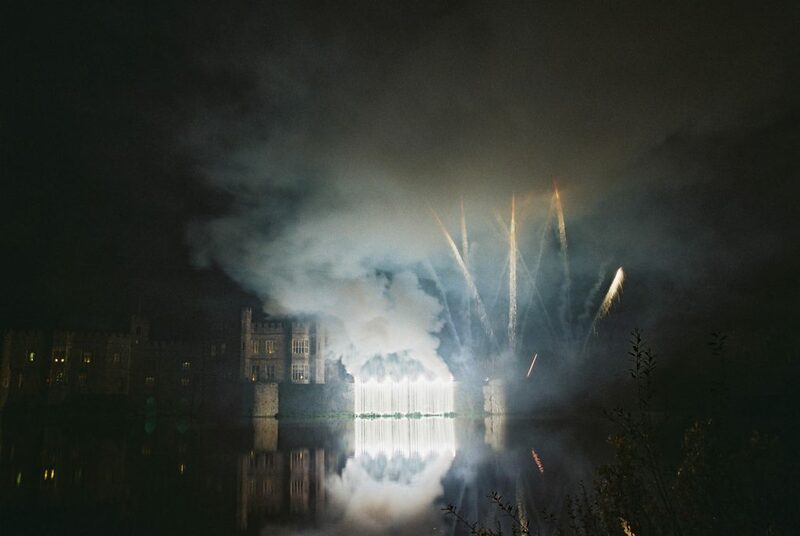 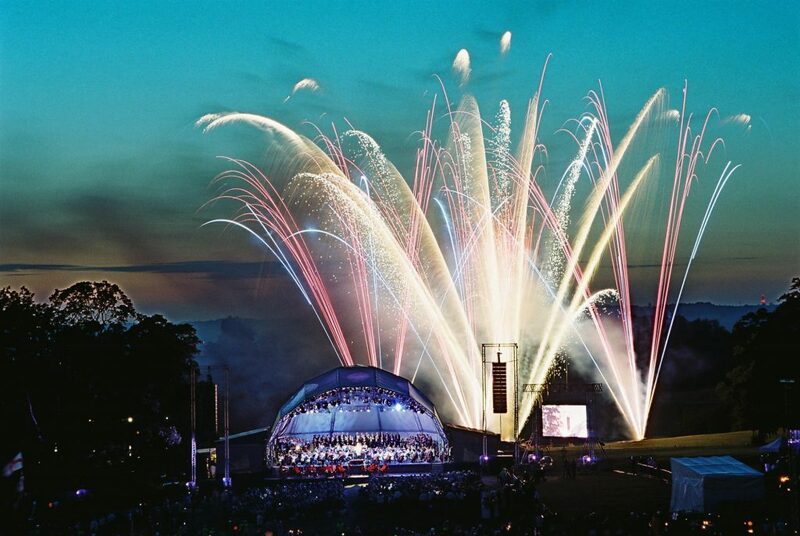 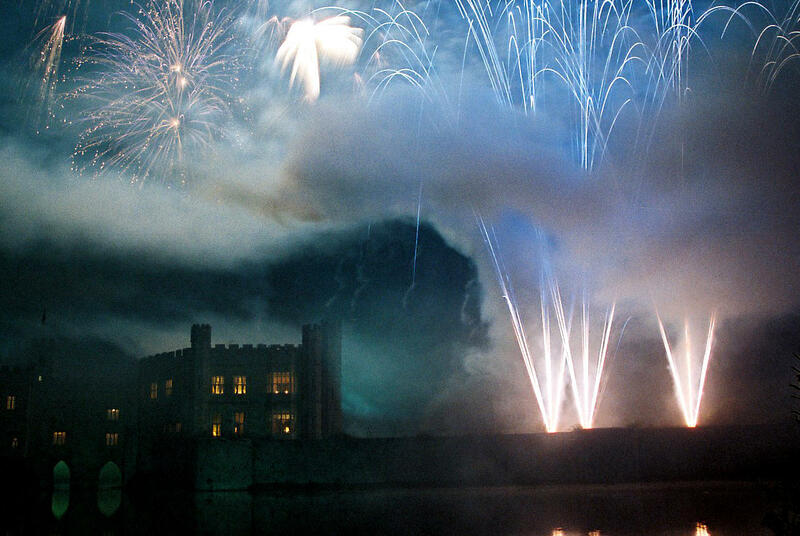 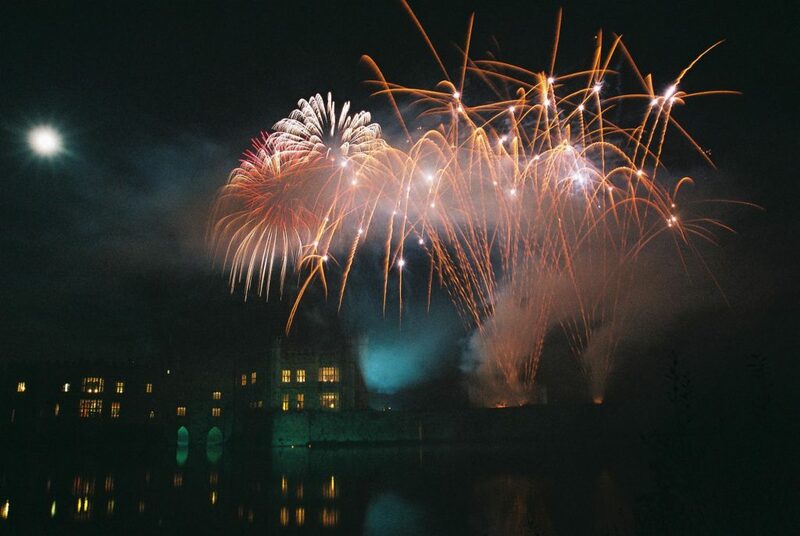 Phoenix Fireworks have provided the fireworks for 26 years at Leeds Castle Classical Concerts. 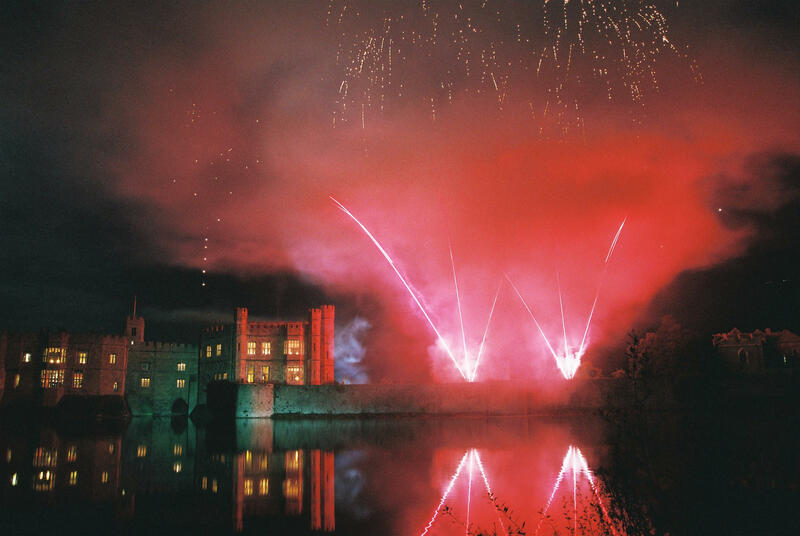 They have designed exhibition class displays that were sympathetically choreographed to the music. In recent years the musical direction has been under the baton of Carl Davis, and contains a programme of traditional patriotic favourites.